2019 might just be the year of the non-traditional vacation that would take you away from the crowds and make for amazing stories. Everyone knows about Venice, Barcelona, and the beautiful beaches of Thailand, but destinations considered to be taboo could also make for the perfect trip. Dark tourism covers a wide range of locations, including natural disaster sites, ghost towns, battlefields, dungeons, and other macabre spots. Travelers should not treat dark tourism sites like a trip to Disney World, however. As they are often the scenes of deeply tragic memories for the local community, remember to always show respect — both during your visit, and in how you present the trip afterward in photos. Despite their emotionally-charged nature, dark tourism destinations are often also visually stunning, historically significant, and culturally rich. From a Czech chapel with chandeliers made of human bones to a haunted Irish castle, these are the most fascinating dark tourism sites around the world. 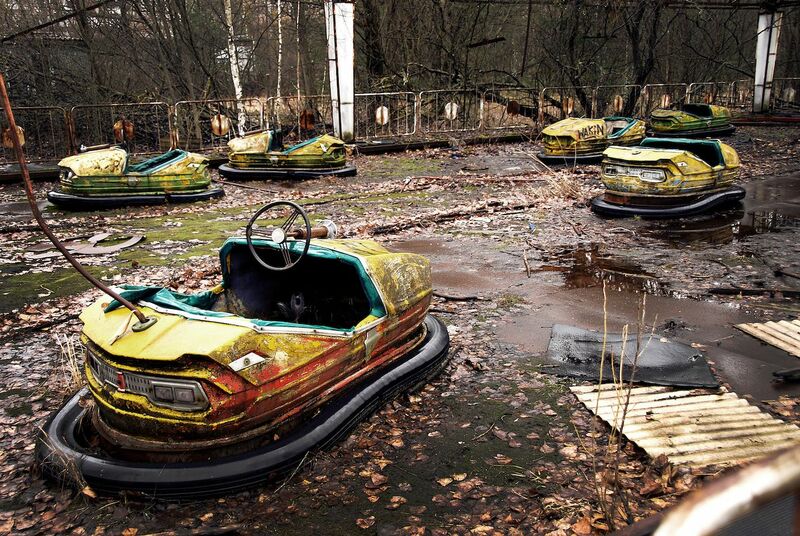 Pripyat is the site of the infamous Chernobyl disaster in 1986. The biggest nuclear power plant accident in history, Chernobyl’s meltdown caused 31 initial deaths, and turned Ukraine’s town of Pripyat into a ghost town. Cancers and other ailments have plagued thousands in Belarus, the Russian Federation, and Ukraine as a result of the radioactive chemicals released into the air. Although Chernobyl might be vastly different than a tropical Caribbean vacation, and you won’t exactly find “Spring Break Pripyat!” shirts for sale, the now-abandoned town of Pripyat is an incredibly powerful experience. Ukraine is now allowing tourists to take short guided tours to the zone around the exploded reactor. 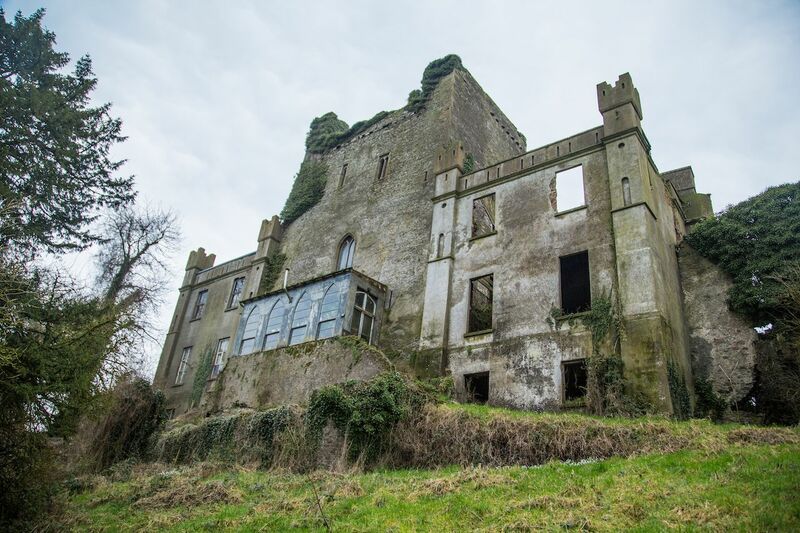 Leap Castle in County Offaly, Ireland, has a particularly gruesome past. Built in the 13th century, the castle was the site of a fratricide committed in the chapel. The “Bloody Chapel,” as it is now known, was where a man interrupted mass and impaled his priest brother with a sword. The castle is also home to several spirits who are said to haunt the grounds. The most violent spirit is known as the Elemental, recognizable by its smell of rotting flesh and sulfur. During one of the castle’s renovations, a secret dungeon was also discovered, which contained three cartloads of human remains and spikes to impale those thrown into the dungeon. Now the castle serves as the private residence of musician Seán Ryan, who says he often hears the ghosts moving around the castle. 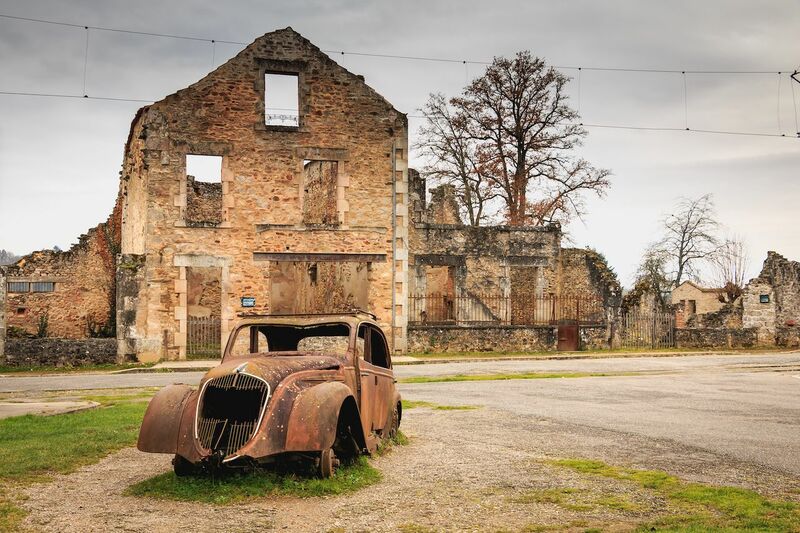 Oradour-sur-Glane, now a ghost town located in the west-central region of France, was the unfortunate site of one of the German SS’ most brutal massacres. After the successful invasion of Normandy on D-Day, the German army decided to spread terror and send a strong message to the French resistance by slaughtering the entire population of this small village. The men were rounded up and shot dead, while the women and children were gathered in the church and executed. The German army then killed all possible witnesses, tried to destroy the church with explosives, and burnt or buried the bodies. 642 men, women, and children were killed in the massacre. Completely vacant, the town was never rebuilt, and now serves as a museum commemorating the incident. This might be the creepiest place to pray in all of Europe. Located in Kutná Hora, in central Czech Republic, the Sedlec Ossuary is a small Roman Catholic chapel underneath the Cemetery Church of All Saints, and is estimated to contain between 40,000 and 70,000 skeletons. 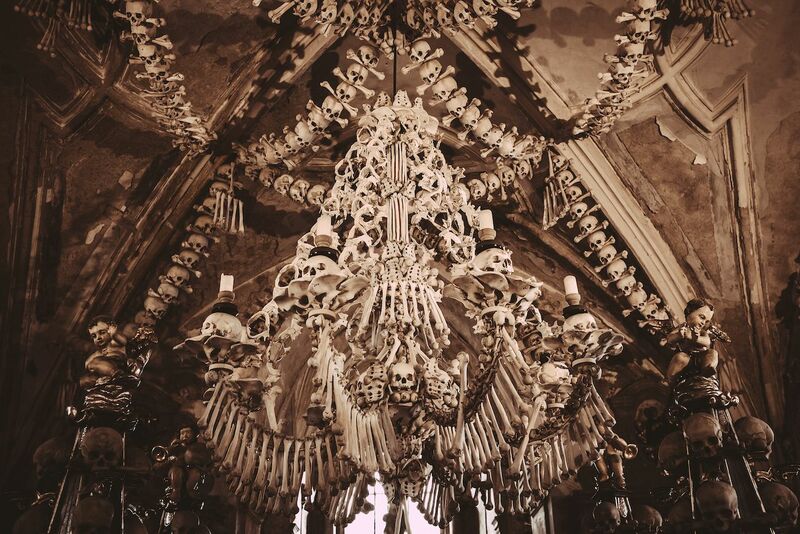 The chapel, which has become a popular tourist attraction, is filled with bones arranged in various artistic formations, and used as furnishings. The unique decoration is thanks to local woodworker František Rint, who was tasked in 1870 with putting the chapel’s bones to creative use. 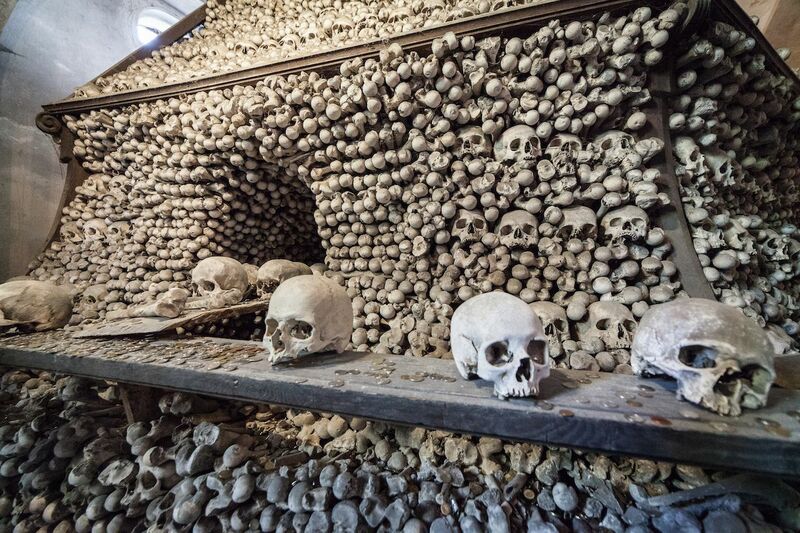 He spent years cleaning, bleaching, and setting the bones for display, and the result is one of the most chilling churches in the world. 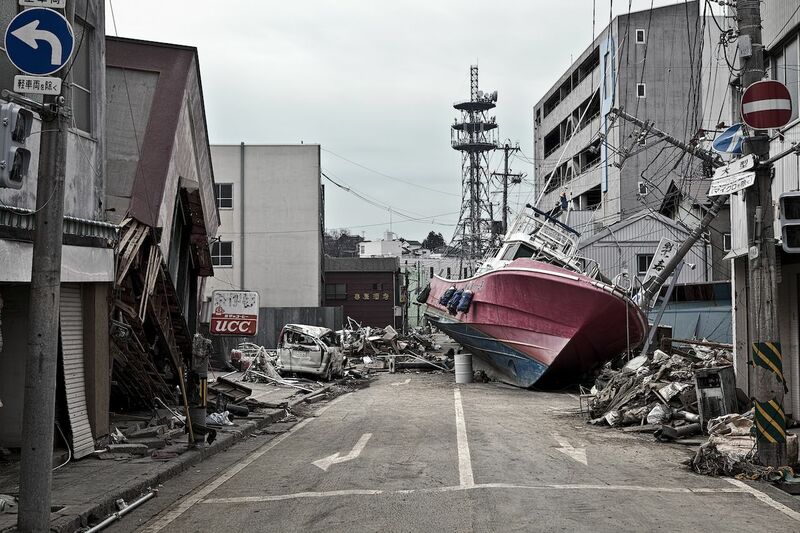 Fukushima, Japan was the site of the world’s worst nuclear accident since Chernobyl. On March 11, 2011, the Fukushima nuclear power plant was hit by a tsunami and began releasing radioactive material into the air. 1,600 were killed in the accident, and the tsunami devastated much of the town’s pastoral economy, but Fukushima is trying to bounce back. Much like Chernobyl, there are efforts underway to convert Fukushima into a dark tourism destination, including the construction of souvenir shops, a museum, and renewable energy research facilities. Of course, measures must also be taken to protect guests from the elevated radiation levels, which still pose a significant threat. History and dark tourism enthusiasts alike will find the Somme battlefield fascinating. Fought between July and November, in 1916, the Battle of the Somme was one of the bloodiest battles of World War I. In the conflict between the Allied forces and the German army, over 1,000,000 men were wounded or killed. The battle represented a significant turning point in the war, and serves as a reminder of its devastating casualties. 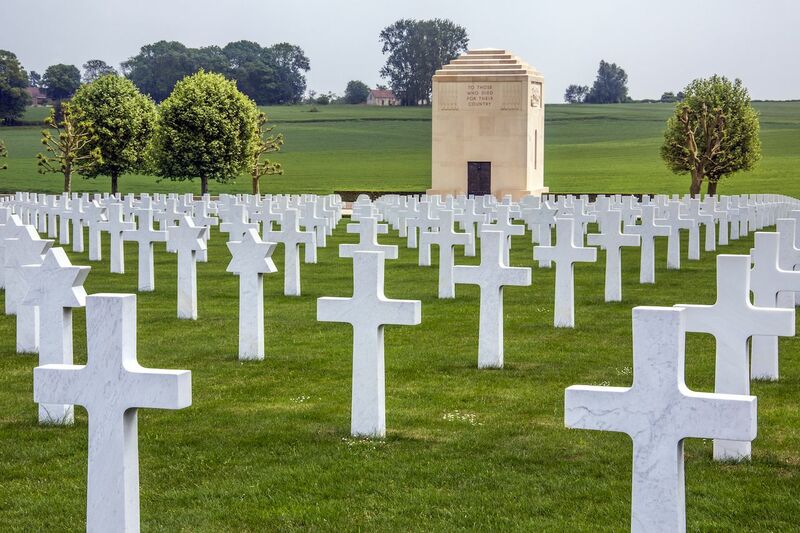 Now, the battlefield is home to several public and private museums, preserved battle sites, and cemeteries commemorating those who fought and died in combat. The Lochnagar Crater, 65 feet deep, was created by landmine explosions intended to destroy parts of the German front line, and is now accessible to the public. Tours are also available to put the battlefield and its monuments in historical context. According to the British Society for Psychical Research, The Ridges is the 13th most haunted place in the world. The Ridges was a mental hospital and insane asylum in Athens, Ohio from 1874 to 1993. Many lobotomies were performed here, and it’s also the site of countless alleged paranormal sightings. One of the asylum’s most bone-chilling stories features a female patient who escaped and was missing for six weeks. She was later found dead in an unused ward, lying naked on the concrete beside her neatly folded clothes. The stain left on the floor by her corpse is said to be still visible today. Visitors to the site will also find a cemetery, where deceased patients were buried anonymously, their graves marked by nothing but a number. The circular formation of the graves are said to be a meeting point for witches. The building now belongs to the nearby Ohio University, which operates tours of the facility. The post 7 most fascinating dark tourism destinations around the world appeared first on Matador Network.